You are running a rent car business and you want to broaden your company’s name worldwide? 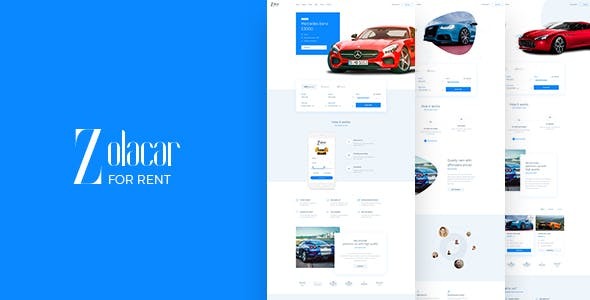 Let start building an online store with Leo Rent Car Prestashop template, which will make your website the best car rental website ever. Leo Rent Car Responsive theme comes with 3 different homepages, gives you more alternatives for your online store’s appearance.